Apparently, not all students are taking time off from their studies. At least, this is certainly not the case for students at Fulton Science Academy Private School. What is a FSAPS Cyber School Day REALLY??? It is not much different from students taking on-line classes or from those participating in a home school program. On Monday, students were instructed to take all books, folders, and their iPads home in preparation for the possibility that FSAPS would need to cancel school due to inclement weather conditions and that their students would be required to work from home. During their students’ inclement weather days off, FSA Private School teachers assigned work to their students through the internet using e-mails and the school’s customized FSAConnect software. Teachers used creative ways to communicate the material such as YouTube videos, Prezi, and PowerPoint presentations, as well as, uploading documents and worksheets to FSAConnect. FSA Private School students were asked to complete a total of six (6) hours of work each day covering the subjects of Math, Science, Reading, Social Studies, Language Arts, Foreign language and thirty (30) minutes of Physical Exercise. The FSA Private School teachers made themselves available to students through FSAConnect and sent immediate responses to their questions, as well as, further explanations on-line to their parents via email. FSA Private School students and parents will sign and complete a FSAPS Cyber School Day form for each day communicating to the school that they have completed six (6) hours of work on each inclement weather school day. The tools that FSA Private School utilizes including a customized, real-time, on-line communication and progress monitoring program called FSAConnect and the program whereby FSA Private School provides iPads to all its 6th through 8th grade students makes this program both accessible and achievable. 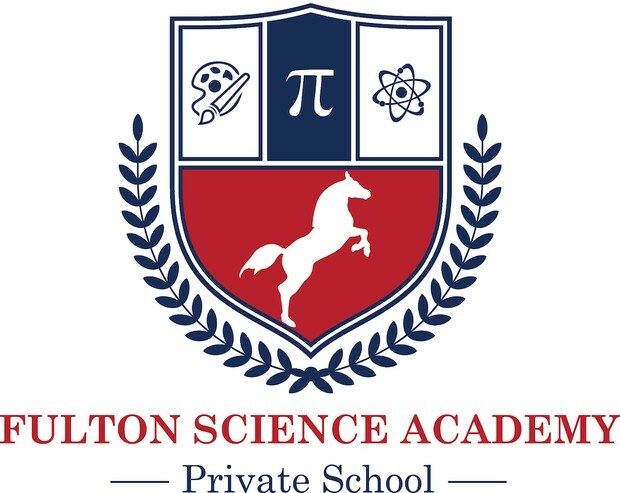 Principal Sener said that ” Fulton Science Academy Private School will be sending a survey to all stakeholders next week to get further feedback and suggestions regarding the format and implementation of our Cyber School Days, so that we may continue to develop and improve the Cyber School Day program for use in the future when extraordinary circumstances may arise and result in the need to cancel on-campus classes. FSA Private School Board Member, Angela Lassetter, said ” As 91 counties are under a Georgia State of Emergency declaration, I believe that this is a very proactive approach to balance the need for meeting our annual instructional day requirement, while providing for the safety of our staff and students. It is, also, providential that our customized online communication/student progress monitoring tool, FSAConnect, can support this practice and it furthers our mission of a STEAM school by incorporating technology into our curriculum in an innovative and creative manner. I applaud our school leadership for putting our staffs’ and students’ safety first and doing so in an innovative manner that will protect the integrity of our instructional calendar and provide for the continued learning momentum of our students. 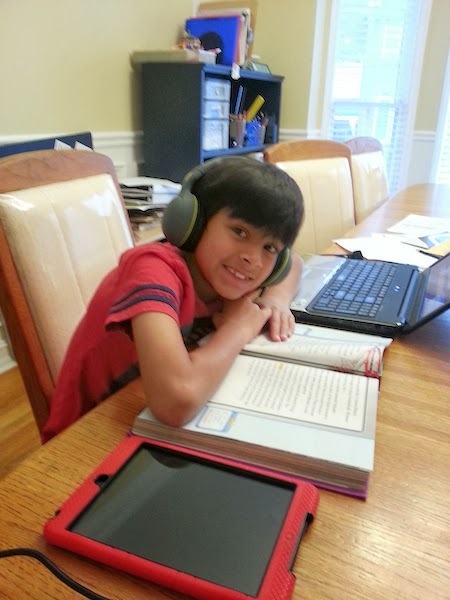 Above is a picture of 3rd grader, Neel Bhatt working at home and completing Cyber School Day work.